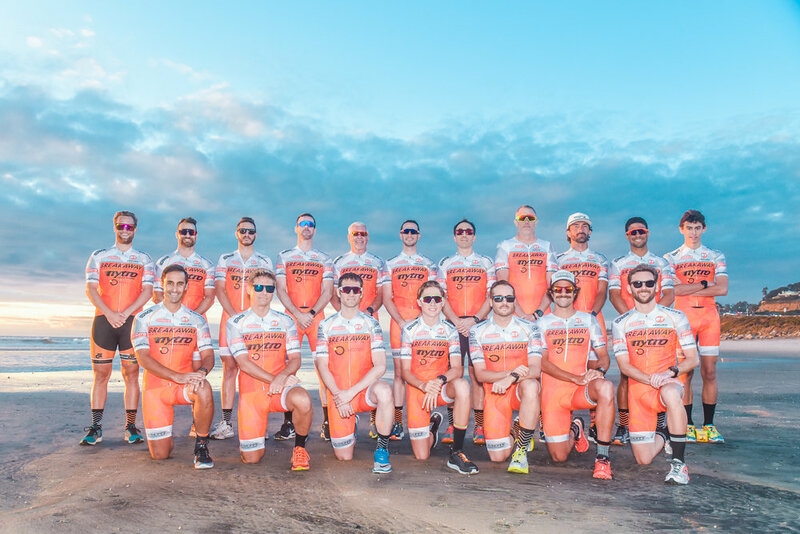 We always dreamed of a Breakaway Training race team. Together with Pearwear our dream finally came true. 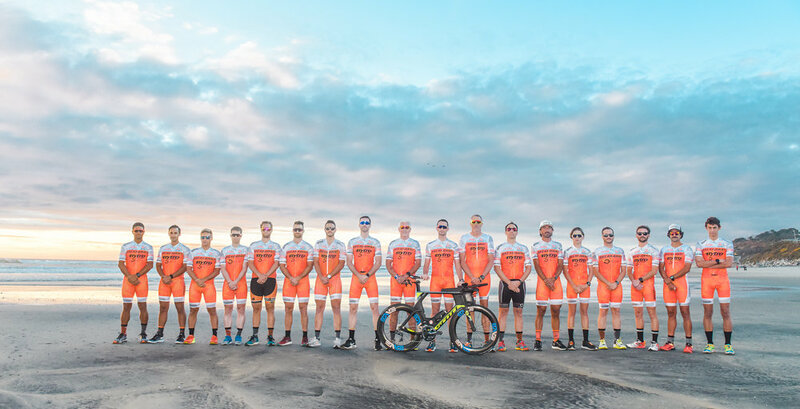 We assembled a team of 21 great guys who are not only exceptional elite or age group endurance athletes but also truly embody the spirit of Breakaway Training; “Work hard. Race harder. Have a blast along the way”. 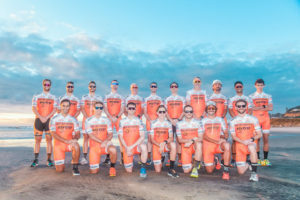 Copyright © 2018 Breakaway Training, LLC. All rights reserved.